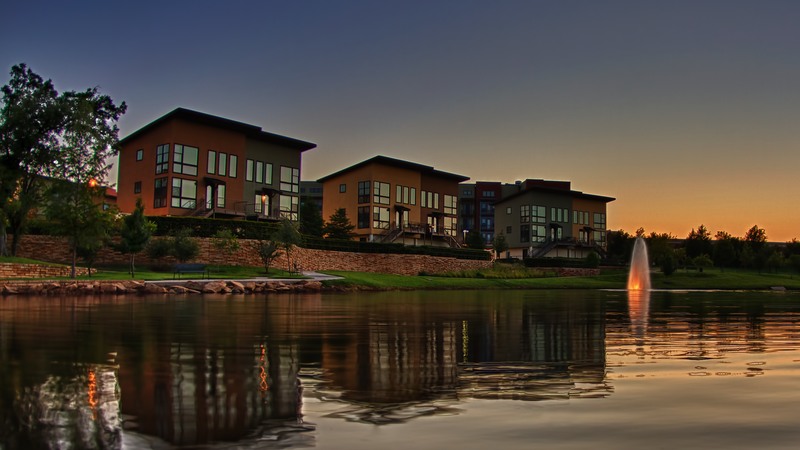 In 2009, Keller was ranked among the best small towns to live in the United States by Money Magazine. Since then, Keller has has attracted many people seeking the small town lifestyle while staying staying close to a bustling city. As a result, like many communities in the Dallas Ft. Worth metroplex. Keller finds itself in a new season of growth. As more and more families have moved into Keller, it has become a strong, family-oriented city with a focus on economic development and productivity.